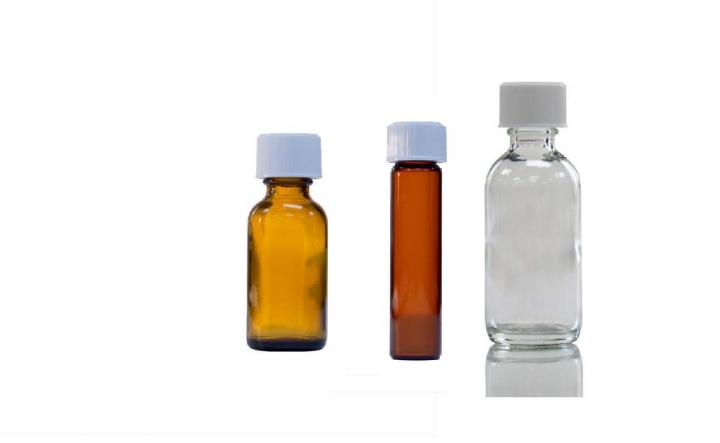 Discount Vials stocks many types of bottles including the ever popular Boston Round. 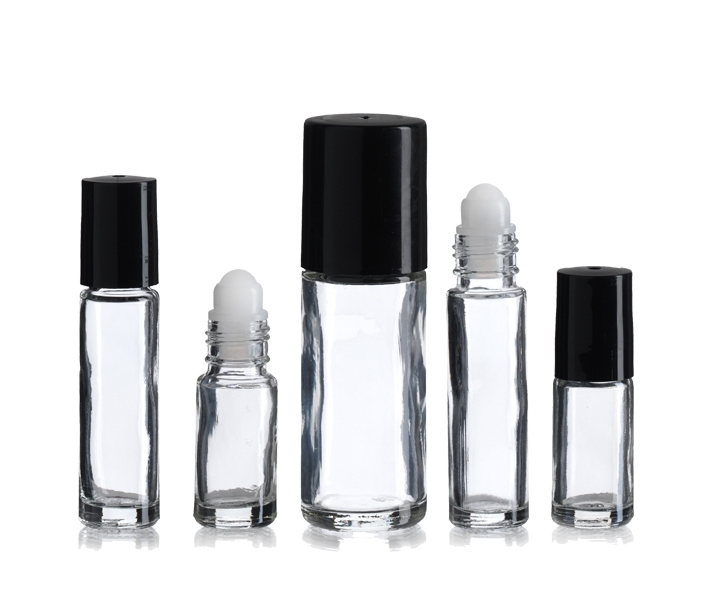 The choice for E-liquids and vaping, our Boston Round Bottles come with a variety of closure options including all of our standard liner materials as well as Child Resistant Caps (CRC) and Child Resistant Droppers. Call for pallet pricing! 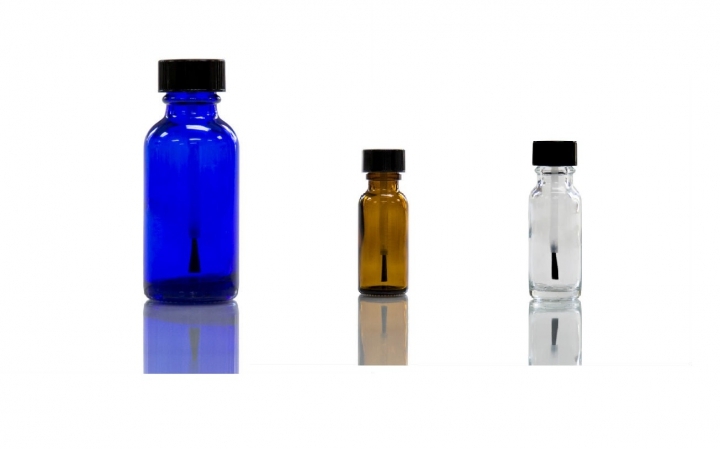 The modern Euro Dropper bottle is a beautiful design and a terrific self contained option for controlled dispensing. 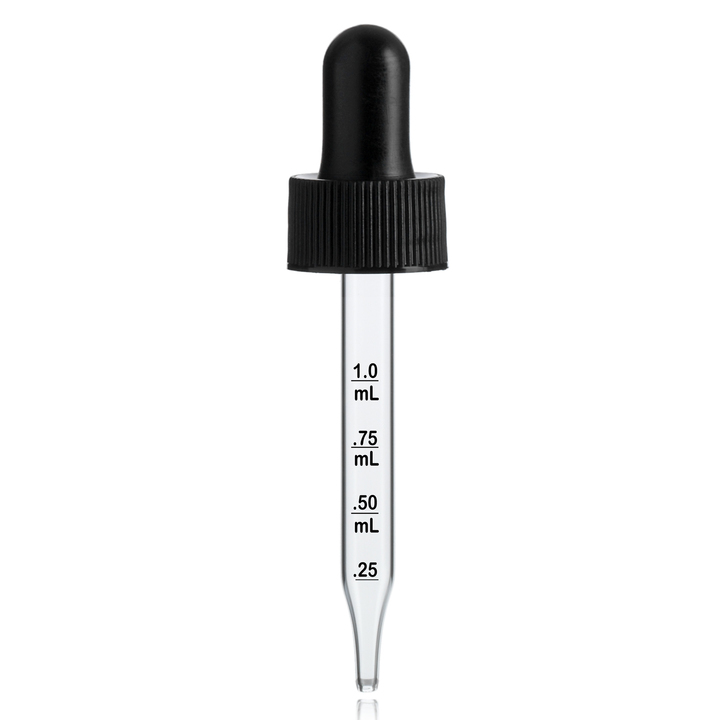 Featuring a consistent 18 mm closure from 5 to 100 ml, a built in dropper assembly and tamper evident cap, Euro-droppers are a great all-in-one dispensing option for many products. 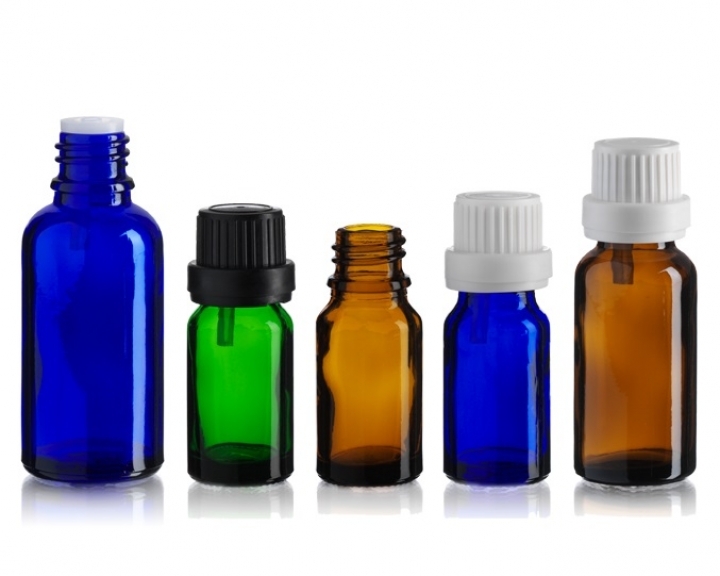 Great for Essential Oils or Aromatherapy products as well as an attractive option for vape products. 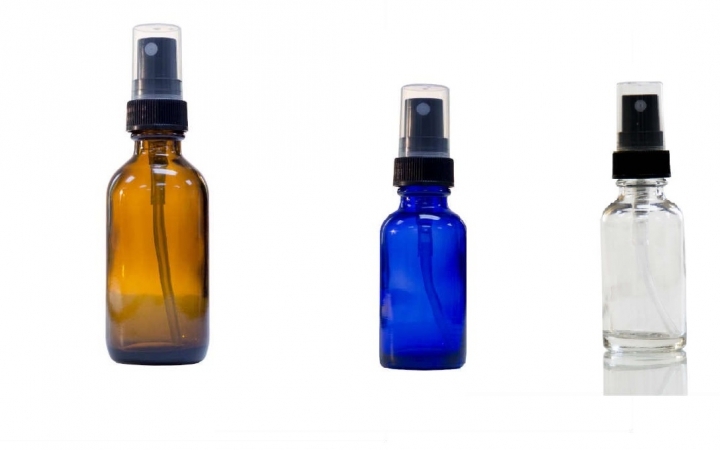 Roll-On bottles can be a great option, and lend an air of elegance. Available in 3 sizes, they come complete with the roller ball assembly and an attractive black over cap. 5 and 10 ml bottles are now available with stainless steel roller balls and the convenient 10 ml size is now available in amber and blue! 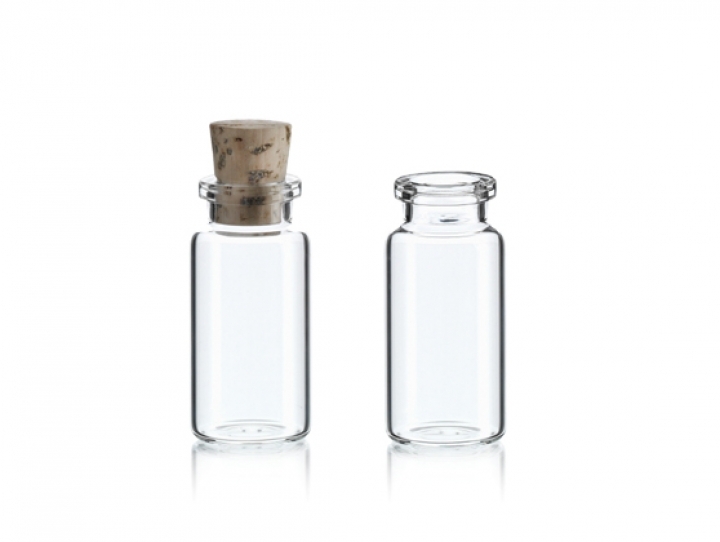 Our Corked bottles are great with a clean simple look that adds a personal touch to many items. 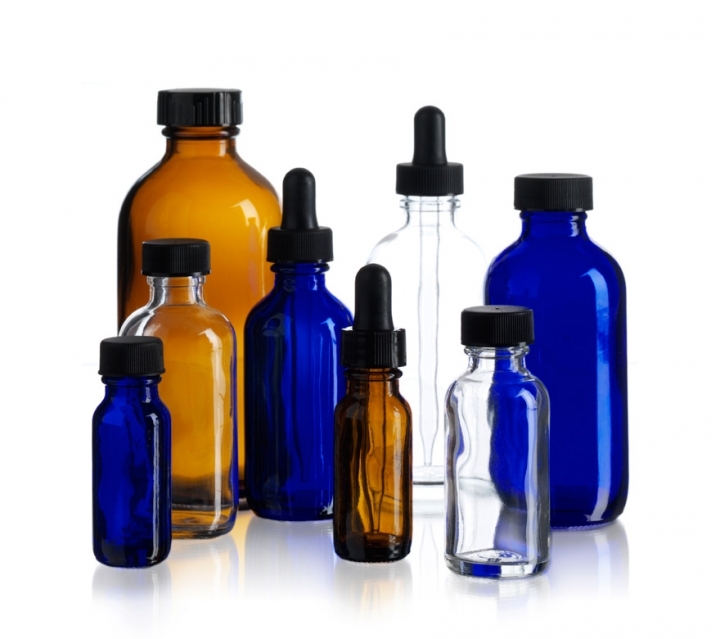 Great for everything from serums to arts and crafts and storage.